Are Annuities Protected From Creditors? Your annuity could be taken away from you if you owe money to a creditor. Annuities are insurance policies functioning as retirement savings accounts, but they don't get the same protections as 401k plans and IRAs. Make sure you understand what your protections are and whether you're protected in your state or not. Annuities are insurance policies that are regulated at the state level. The insurance commissioner sets the laws for how insurance policies may be designed and sold. But state laws also dictate what happens to them when you are sued by a creditor. Because of this, there is no blanket answer for whether your annuity is protected. Your state may offer you significant protections. States like Florida exempt the total proceeds of your policy from creditors under Florida Statutes section 222.13 and 222.14. Similar protections exist in states like Michigan, Minnesota, New Mexico and Oklahoma. These states do not allow creditors to take any of your annuity. This means you won't have to start over in your retirement savings plan. Inconsistency is a problem from state to state. Some states, like Massachusetts, offer no protections at all for annuities. Unfortunately, there is nothing you can do if you live in a state that offers no protections. 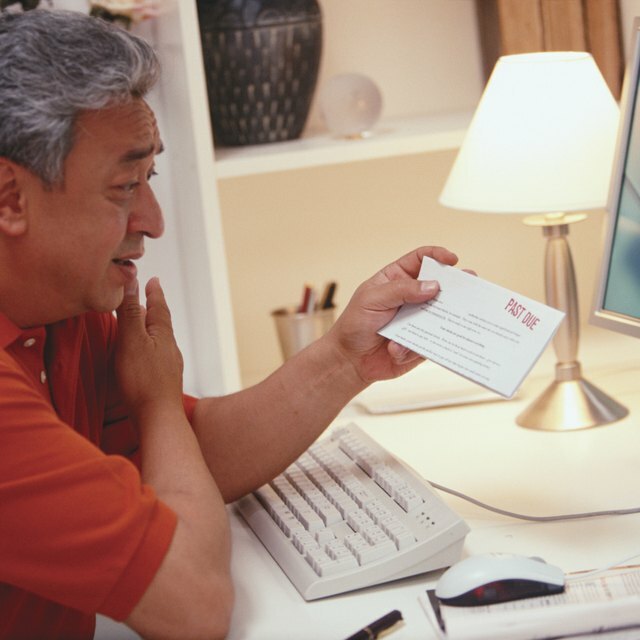 Once creditor collection action has begun, you may end up losing your entire annuity. Can a Hospital Go After My IRA to Pay Medical Bills? Can a Living Trust Be Sued? If you live in a state with limited protections, your best defense is to assess the limit of the protections (see Resources), and then make plans accordingly. This might mean diversifying your assets into other retirement plans like 401k plans. These plans are wholly exempt from creditor claims. IRAs may provide protections, but these protections might be limited in the state you live in as well. Even though an IRA is regulated in many respects at the federal level, its protections are contained in the Bankruptcy Abuse Prevention and Consumer Protection Act of 2005 with limited protections in the Employee Retirement Income Security Act (ERISA), which protects 401k plans.